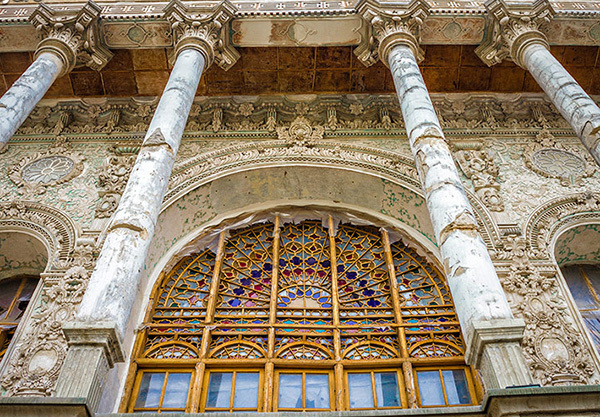 The managing director of an Italian company has promised to repair Masoudieh Palace, one of the oldest mansions in Tehran, for free in case it is commissioned to repair and utilize a number of Iranian caravanserais. 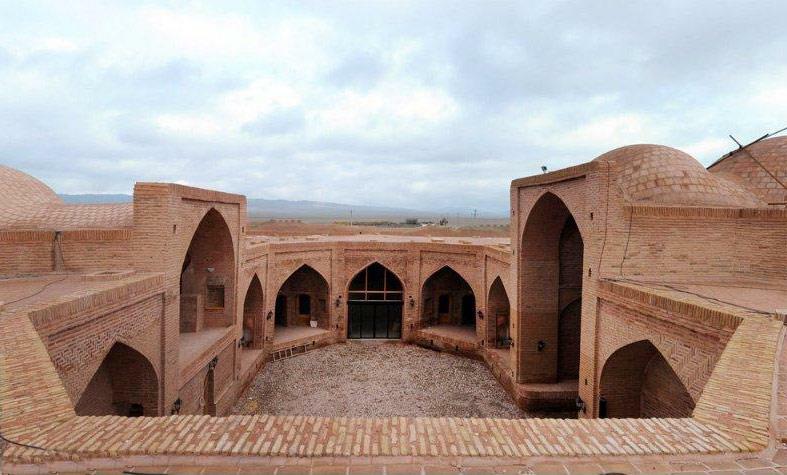 “Our company seeks to repair and utilize a number of caravansaries in the road of Garmsar to Isfahan from Iranian Fund for Revival and Utilization of Historical and Cultural Places,” said Alan Ascherelli, the CEO of L. E. Genesis, according to a Farsi report by Mehr. He went on to say that having worked on the caravansaries since two years ago, this company offers the latest technical and engineering services for monument revival in cooperation with 12 international experienced firms in the field. “Based on our negotiations with Iran’s Ministry of Economic Affairs and Finance, we can guarantee that every foreign country can make investment in Iranian monuments,” he added.